Education is the key to unlocking the vast potential that all human beings share. It is a key to providing a better life, and a vital bridge to enhancing cross-cultural understanding. 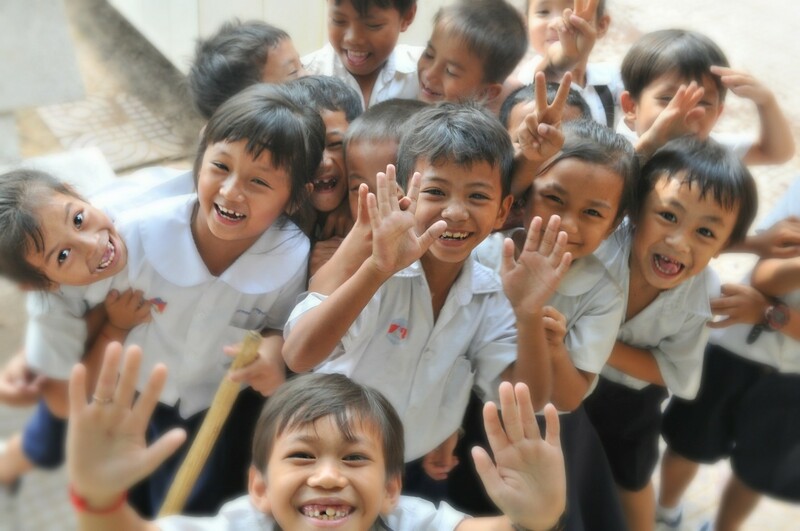 This project helps in two ways – teaching and taking care of children from orphanages. Volunteers can teach in local schools, vocational centers and adult education centers. 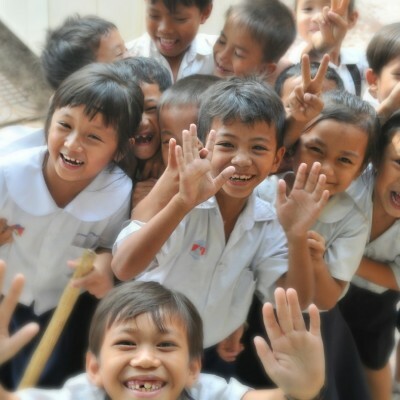 They can also work with little children in different orphanages around the island. Volunteers have the opportunity to work with children needing help with home work after school and at weekends at the Tsunami Memorial Library, to run sports activities, to teach at local schools, at a school with hearing impaired children, children with learning difficulties, in nursery schools, to care for the elderly, work at the teaching hospital, at the Nurses Training School, an orphanage, do DIY or building work at the Library and the Buddhist Temple – according to each volunteer’s preference and skills. Sri Lanka has been run by the Portuguese, Dutch and British so there is a lot of history, there are also some incredible ancient ruins that are worth exploring. The main language spoken is Sinhalese, and then there is tamil; it is possible to get by without knowing any local language, many people speak English. Buddhism is the main religion and every Poya (full moon) day is a holiday, each one is celebrated differently. Some places worth visiting are Kandy, Pinnawala, Hikkaduwa, Arunhadhapura or the local national parks. This project takes place in the city Galle situated on the southwestern tip of the island. 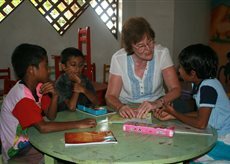 During their time in Sri Lanka volunteers are accommodated in the home of the project manager and his family in good sized bedrooms, with ensuite shower and toilet facilities. Their house is set in tropical surroundings with monkeys in the trees around the house as well as numerous birds. Volunteers are free to use the house and grounds as fully and freely as all family members. You have the opportunity to live, work and participate in the relaxed atmosphere of family life rather than the more rigid formality of a hotel. Mini-bus transfers to and from Colombo international airport to the project site are included in the price. This is an exclusive benefit of travelling with Voluntair and can save you up to 150 USD. No specific requirements however this project is well-suited to those who have an interest in teaching, psychology and education. 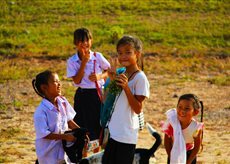 The fee is determined by our local partner organization that operates the project. This ensures that the correct amount goes directly to them. The price includes transportation within the project, airport transfers, food, accommodation, english speaking project coordinator and 24/7 emergency service. The whole amount for the project is paid in advance to Voluntair, we will then forward to the local partner organization.